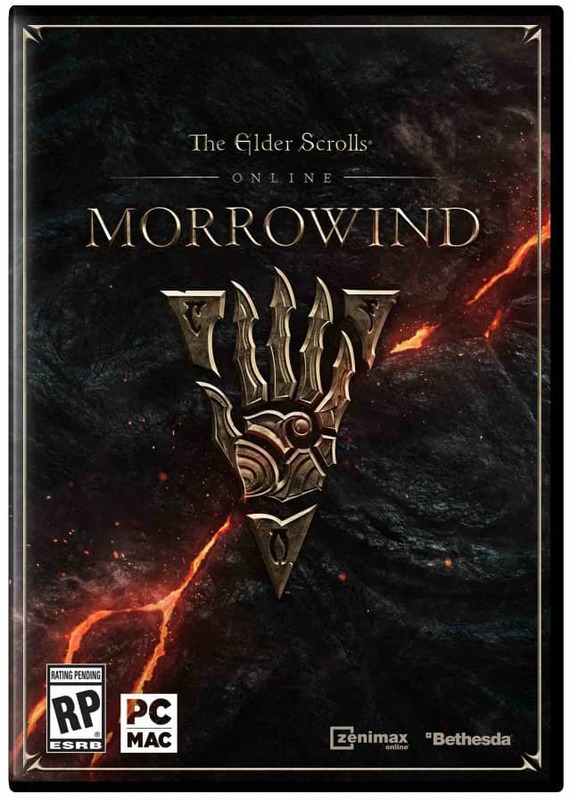 LICENSE KEY FROM THE GAME The Elder Scrolls Online: Morrowind Upgrade Edition DISPLAYED IN THE BROWSER WINDOW AND COME ON YOUR E-MAIL AUTOMATICALLY AFTER PAYMENT !!! - The basic game The Elder Scrolls Online: Tamriel Unlimited is required to activate. GIFT !!! 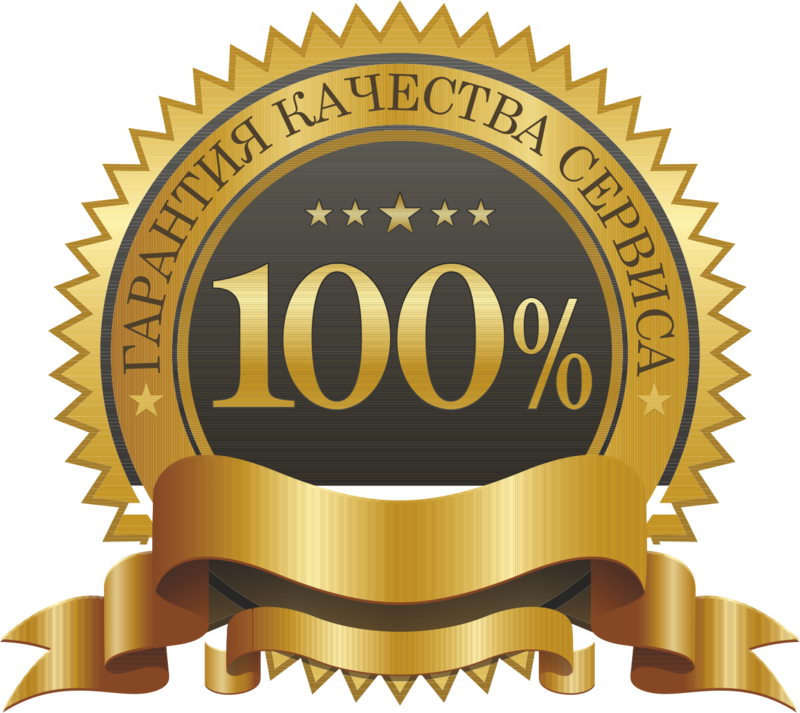 WRITE A POSITIVE FEEDBACK WITH WORDS "WANT A GIFT" AND FILL THIS MESSAGE (in the CORRECTION tab on the order page of Oplata.info), AFTER WHAT YOU WILL GUARANTEE OBTAIN A RANDOM, INCREASING GAME IN STEAM. Vvardenfell is the largest zone that was added to The Elder Scrolls Online after the game was released. Her geography along with all the sights is the same as in the classic role-playing game The Elder Scrolls III: Morrowind. You have to embark on a dangerous adventure in the legendary places of Vvardenfell 700 years before the events described in The Elder Scrolls III: go from the docks of Seyd Nin to the volcanoes of Ashland and thick, mushroomed forests and even visit the glorious city of Viveka, which at that time Was only being built. Having mastered the natural magic, you can get access to the powerful character of the new class - Warden. This is the first new class of characters added to The Elder Scrolls Online after the premiere of the game. The Guardian has a deadly ally - War Bear, which will not leave the player even in the most dangerous situations. The Elder Scrolls Online is famous for its PvP battles, in which hundreds of players battle for power over Cyrodiil. In addition, a new mode of Battlegrounds is added - intense battles 4x4x4. You have to go to Ashland, in a glorious battle to compete for the title of the best warrior in all of Tamriel! Спасибо, всё хорошо и быстро, без проблем. Хочу Подарок. Быстро и оперативно. А главное дешево. Код легко активировался. Рекомендую! Всё отлично, внатуре, чётко. Хочу подарок! Ключ пришел быстро и активировался) Время исследовать Морровинд! Порядок, всё работает! Приобретал апгрейд Морровинд к ТЕСО. Ключ после оплаты пришёл мгновенно. Аддон активировался (Варден в комплекте)) ). Со стимом совместимо. Отдельное спасибо продавцу за консультацию!